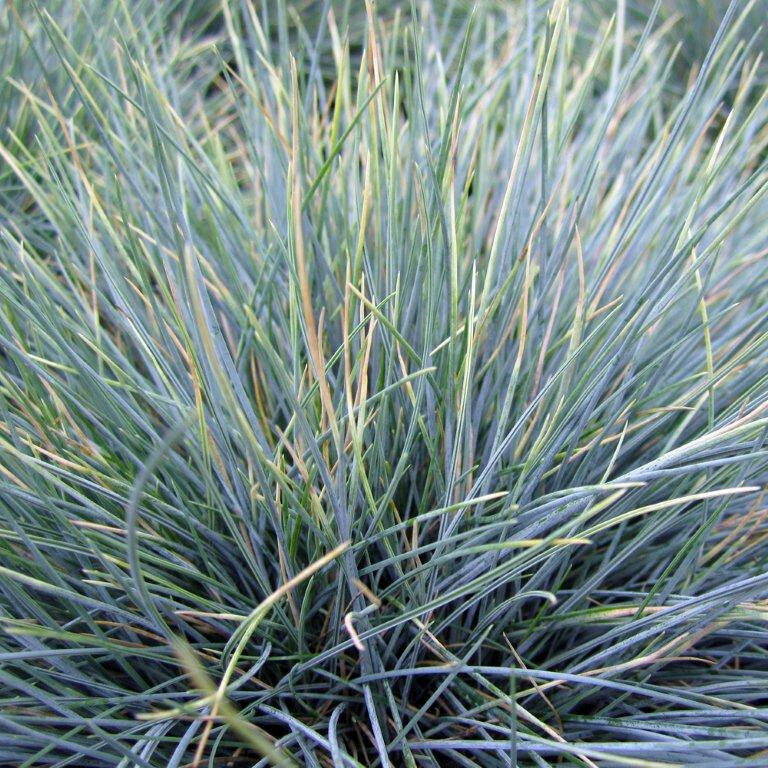 Lomandra Breeze is a beautiful meadow-like grass that has narrow medium green evergreen blades. 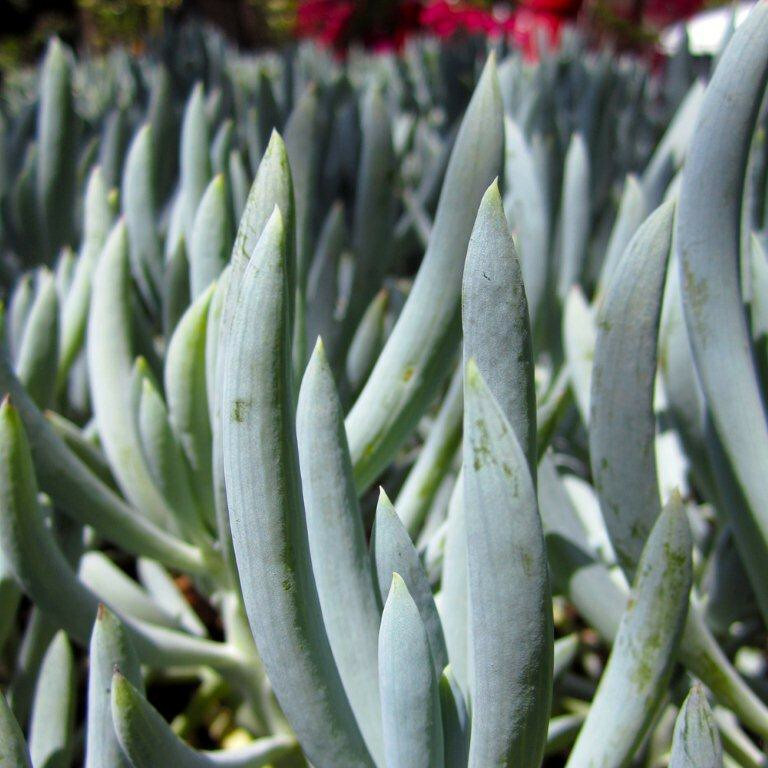 It can tolerate a wide variety of watering and is very drought tolerant once established. 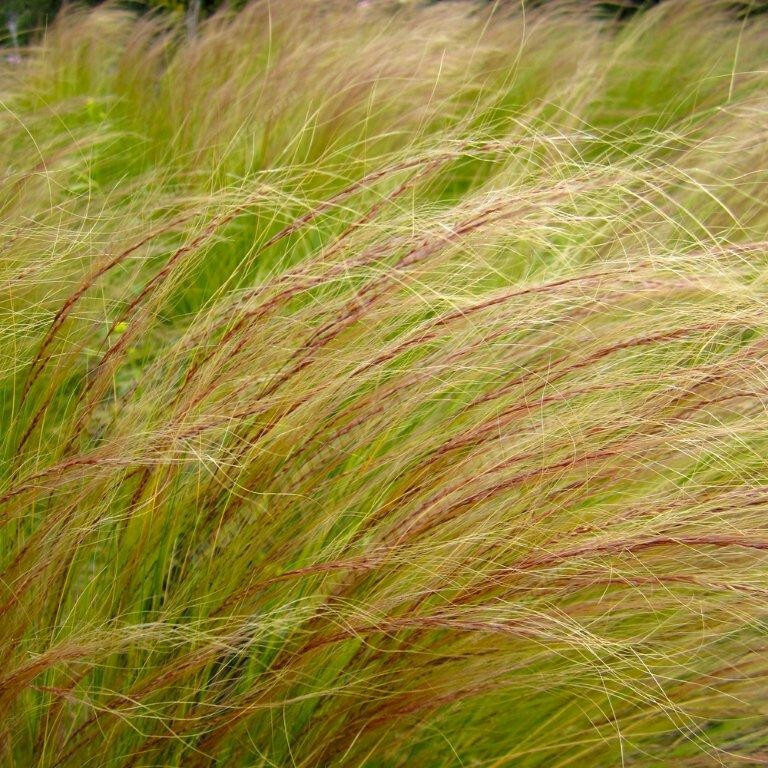 Can be used in place of lawn and will thrive in sun or partial shade. Dwarf Mat rush is most commonly used in mass planting under large shade trees. Flowers are mildly fragrant producing a sweet honey scent. Australian native. Hardy to 20 deg. F.